8 Ways to Protect Yourself Against Tendinitis : Believe it or not, tendinitis is common among athletes. This condition can be extremely painful, and can negatively impact athletic performance. So while treatments are available to help kick tendinitis to the curb, it’s best to protect yourself against tendinitis before it becomes problematic. Tendinitis is when you have severe swelling in one (or more) of your tendons, which are thick cords that attach bones to muscles. Tendinitis usually happens after repeated injury to an area in your joint (such as your ankle or wrist). Some common types of tendinitis you may have heard about include swimmer’s shoulder, pitcher’s shoulder, golfer’s elbow, tennis elbow, and jumper’s knee. Your joint(s) will become tender and sore when you have tendinitis. You may notice mild swelling, or feel dull, achy pains — especially during joint or limb movement. Following a few simple tips can help you steer clear of tendinitis before it hinders workouts and sports performance. While sometimes repetitive movements can’t be avoided, use caution when working the same muscle group or joint over and over on a daily basis. Repetitive motions, awkward positions and forceful limb or joint exertion can lead to tendinitis over time. So change up training sessions regularly (cross train) to avoid repetitive motions, joint overuse and tendinitis. You might be surprised to learn that poor posture and bad walking habits can cause tendinitis — but that’s unfortunately the case, according to the Arthritis Foundation. So practice sitting, standing and walking with good posture by standing and sitting up straight, holding your head up high, keeping your shoulders back, and sticking your chest up and out to prevent tendinitis from negatively impacting your life. Upper and lower back, abdominal, and shoulder strengthening exercises help make it easier to achieve and maintain good posture. Certain sports can be more problematic than others, putting you at a higher risk for developing tendinitis. This is especially true if your form while playing sports is less than ideal. According to Mayo Clinic, such sports that boost tendinitis risks include tennis, swimming, running, golfing, playing basketball, baseball and bowling. So use caution when playing these sports (with repetitive motions) regularly to protect your joints and avoid injury. Protect your joints to prevent tendinitis, especially when playing high-risk sports. Sleeves can help! 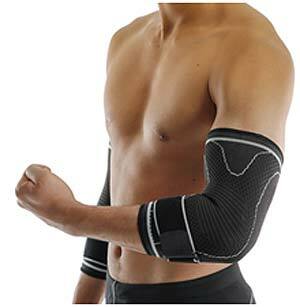 Try compression sleeves for your ankles, elbow sleeves or knee sleeves. 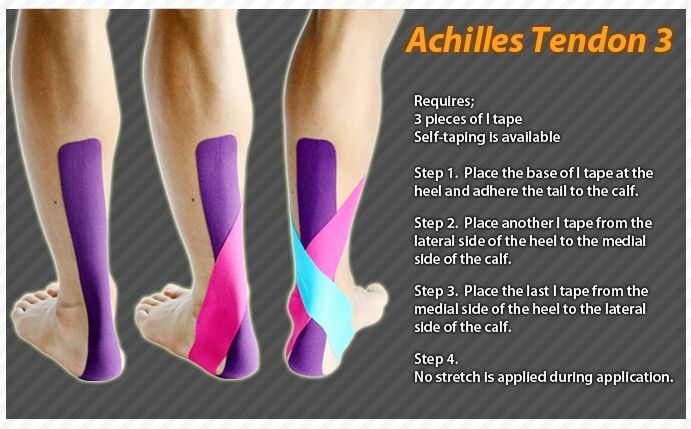 A 2017 study published in Frontiers in Physiology found that tendon pain (in the Achilles tendon) was significantly lower in study subjects who wore compression ankle sleeves during training. Less pain could indicate less joint stress and a lowered risk for tendinitis. 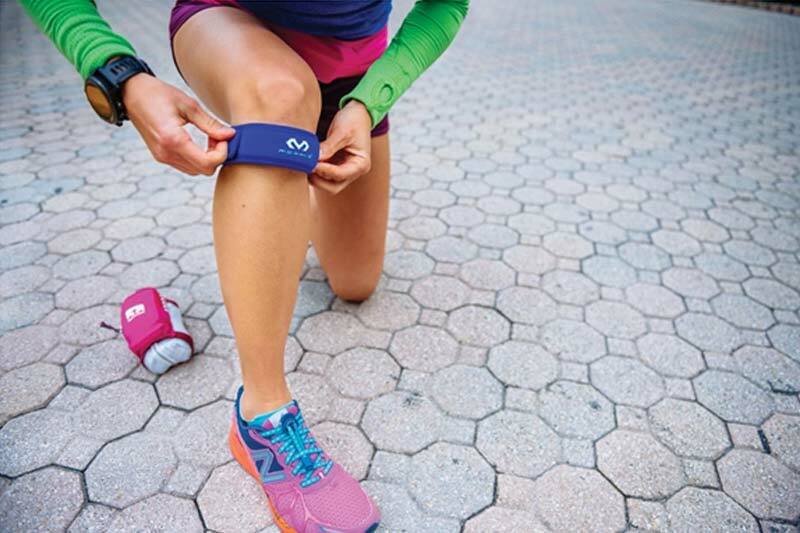 Researchers who conducted the study say calf compression sleeves helped change running biomechanics in study participants, which could be an indicator of improved running form. Regardless of which sports you’re playing or workouts you participate in regularly, good form is a must. Poor body mechanics puts you at risk for injury, says the University of Rochester Medical Center. Even poor weightlifting form can lead to pain, swelling and serious injuries. If you’re unsure about the proper form or technique to use when playing sports, training or even participating in leisure activities, it’s best to consult a credentialed athletic trainer, your doctor, or another health expert for advice. Sometimes rest is the best medicine, especially when you’re involved in repetitive movements as part of a regular training regimen — or your profession. Take a day off to let your body heal and recover. 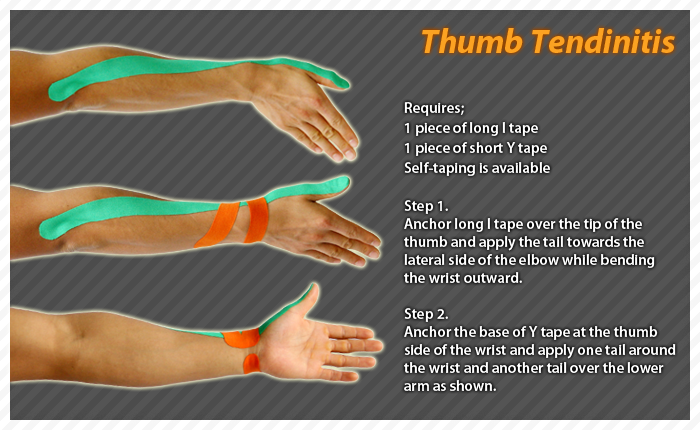 Doing so will save you time and money when avoiding tendinitis is the result. Take at least one day off from working out, and switch up training regimens regularly (cross train) so you’re not working the same body parts day after day. Don’t dive right into aggressive or violent jerking motions without properly warming up. To prevent injury, walk, jog or bike for about 5 minutes before you begin intense training sessions. Cool down for at least 5 minutes after working out as well, suggests the University of Rochester Medical Center. 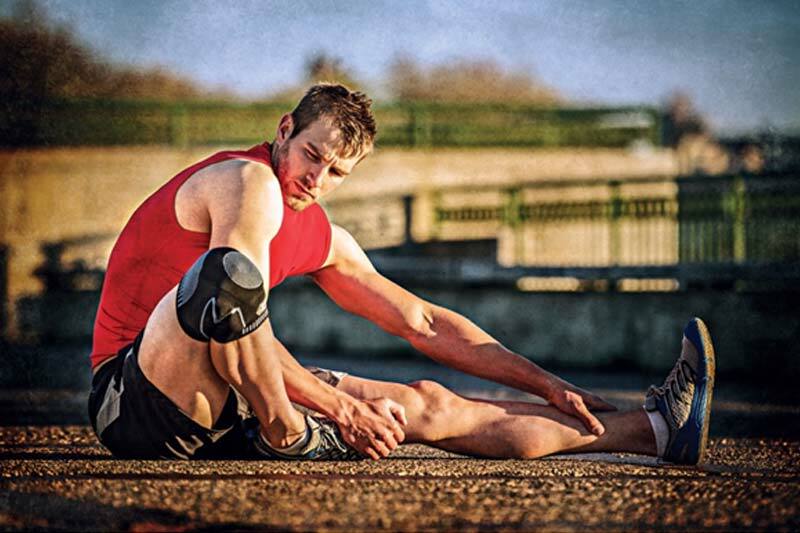 Strengthening muscles and stretching are important keys to tendinitis prevention. Mayo Clinic suggests stretching after workouts to maximize joint range of motion and minimizing trauma to tight tissues and joints, which lowers your risk for tendinitis. It’s important to strengthen and train your body using sport-specific workouts. For example, do basketball-specific speed and conditioning exercises if you’re a basketball player, and tennis-specific strengthening workouts if you’re a tennis player. Training this way means the muscles and joints you use regularly will be stronger to help withstand sport-specific stressors. While muscle overuse from sports and working out is a common cause of tendinitis, sometimes this medical condition simply happens despite your best efforts. 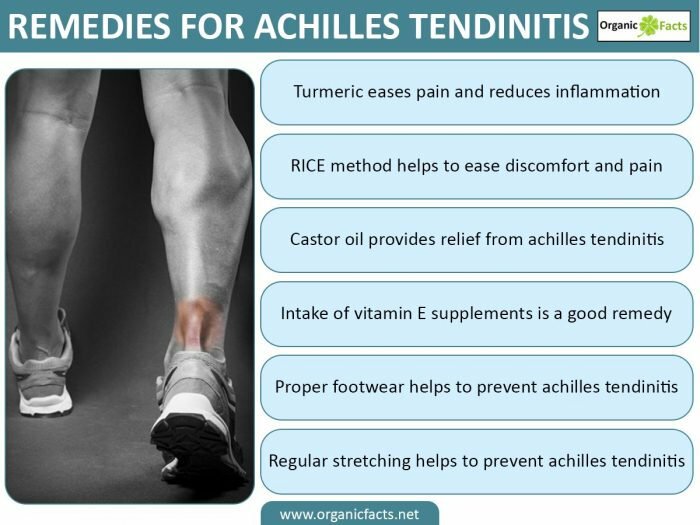 Non sports-related causes of tendinitis include poorly positioned joints or bones, joint deformities, bone length differences, arthritis, side effects from certain medications, and diabetes, says the Arthritis Foundation. 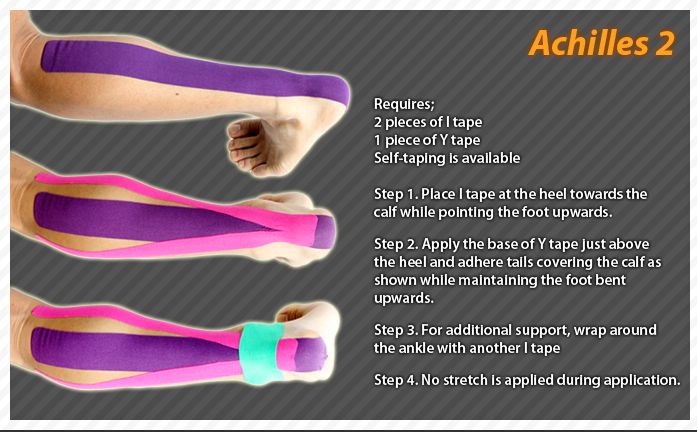 While it’s best to prevent the onset tendinitis when possible, treatments are available if this condition does occur. Experts recommend the first step in treating tendinitis is to reduce swelling and pain (by resting your joints), splinting or wrapping joints, and elevating the affected areas. Steroid injections, physical therapy, medications, hot and cold therapy, and surgeries are other options trainers and experts alike suggest if tendinitis persists. Try cold-pack sleeves or hot-cold gel pack wraps when you begin to feel joint or muscle pain coming on. 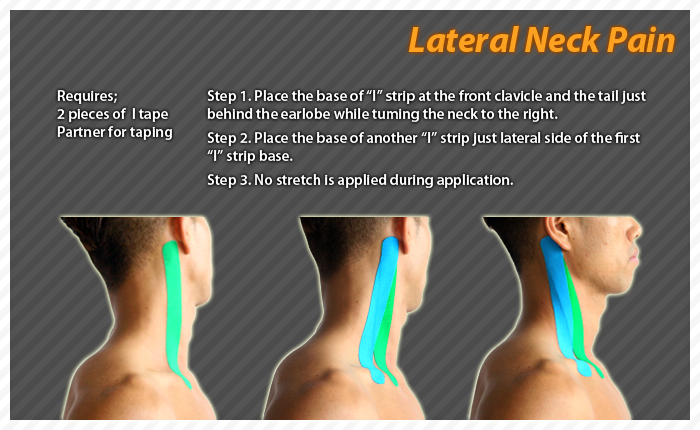 Previous articleHow Chiropractics Can Enhance Overall Sports Performance And Physical Fitness!